A new study sheds light on what is fueling treatment-resistant cells in brain tumors. The study, led by Loic Deleyrolle, Ph.D., of UF’s Preston A. Wells Jr. Center for Brain Tumor Therapy, has implications for advancing therapies to treat glioblastoma, the most aggressive form of adult brain cancer. 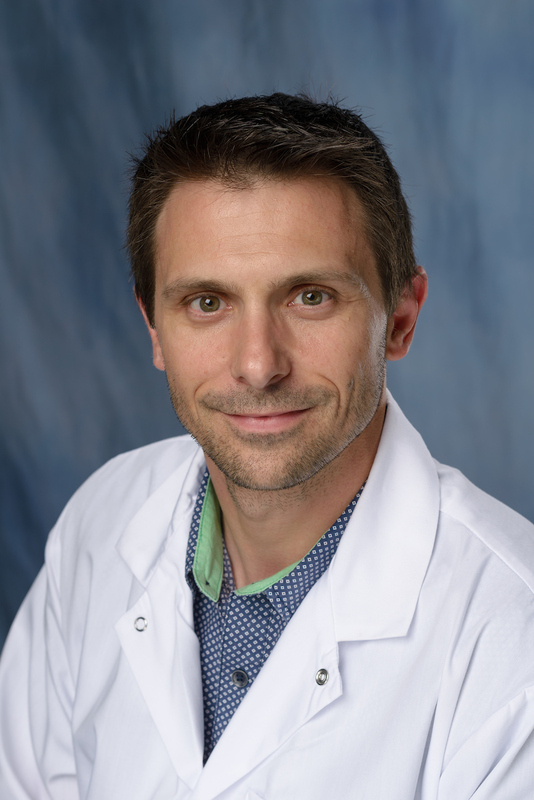 Deleyrolle led a team from UF’s Lillian S. Wells Department of Neurosurgery in collaboration with colleagues at Cardiff University in the United Kingdom to publish the findings in The EMBO Journal. The study was featured on the cover of the journal’s December edition. The researchers newly describe a subset of highly invasive, slow-dividing cancer stem cells, which evade conventional therapies. The cells have particular metabolic requirements that are fueled by fat, the investigators reported. These findings reveal vulnerabilities in the tumor that can be exploited and point to new ways to potentially improve outcomes via tumor metabolic targeting. Click here to read a study summary by Cardiff University. 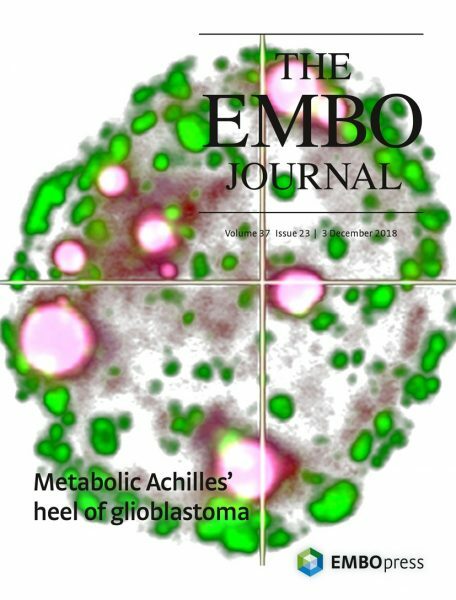 Click here to read the article in The EMBO Journal.